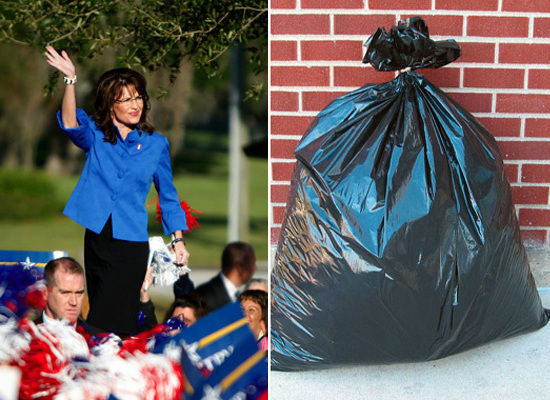 Sarah Palin has launched SarahPAC. Some of the money will be used to pay off the RNC for her wardrobe and get the clothes out of the garbage bags. I wonder what the Todd “Alaska Succession Party” Palin thinks about a logo that seems to palce Alaska in the Midwest! Will she take donations from big-money Democrats? Opportunity knocks! As a liberal, I find this type of partisan hack verbiage useless at best. Hey! people want her daycare!